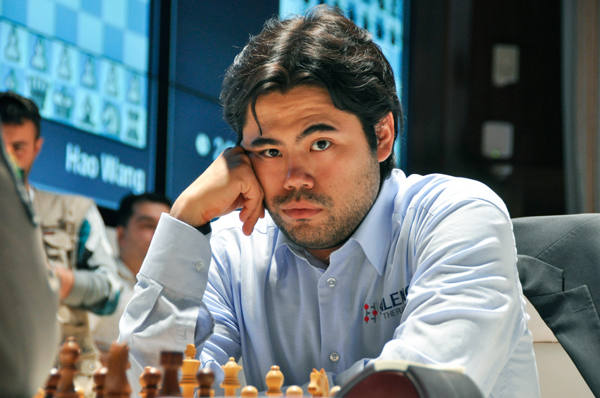 The best chess player in the world right now is Hikaru Nakamura. Forget the household names – Carlsen, Anand, Caruana, and Kramnik, chess is changing, and so are the best players. Hikaru has been dubbed “player of the year” for 2015. Can he make a push for the crown? But why isn’t the American capturing any real attention when it comes to discussions of the next World Champion? Nakamura has been called the “Player of the Year” by many, claiming either 1st or 2nd in each event he’s played in this year (excluding the World Cup). While top performances in the FIDE Grand Prix, Gibraltar, Millionaire Chess, and the Grand Chess Tour have propelled Nakamura to the top, his success has yet to lend itself to the one result he wants most: a win over Magnus Carlsen. In classical games, Magnus dominates Hikaru 11-0 with 18 draws. However, with Carlsen’s recent form, it might just be a matter of time before the American captures his first win. While this one fact separates players like Fabiano Caruana and Vaseline Topalov from Nakamura, it doesn’t detract from his quality and consistency. Let’s look at some games. Here Nakamura decides against playing the common Grandmaster move 8. a3 preparing to launch the b-pawn to b4, gaining space. 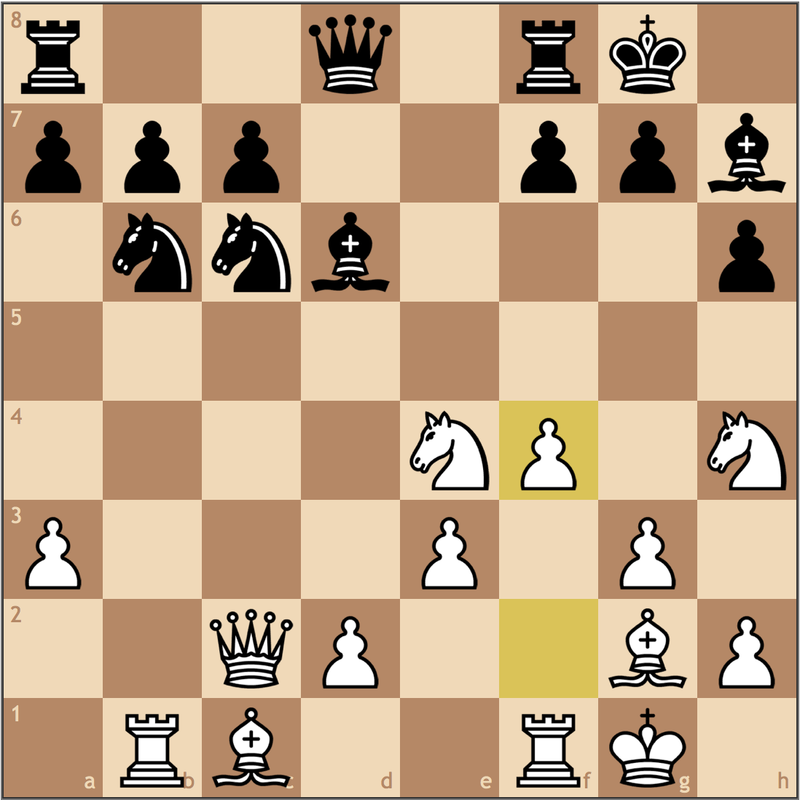 With this move, Nakamura plans to play b4 directly, the idea being to push to b4-b5 and attack the c6 knight. If Sevian takes this pawn, he must concede his central e5 pawn, as the c6 knight is the sole protector. Furthermore, should Sevian stop this move with …a7-a5 the b5 square becomes weak, and White can play d2-d3, Bc1-e3, followed by trading on b6 to weaken the outpost for his c3 knight. Black decided that he might as well jettison this pawn to gain tempi for development. This is a temporary pawn sacrifice as the b4 pawn is weak. After 10. Nxe4 Bf5, the position looks strong for Black, but Sevian had to concede his central pawns for this position, which gives Nakamura a slight structural advantage should the game liquidate to an endgame. An awkward looking move by Nakamura, but the right decision. It was important to not play 13. d3? as 13… Bxe4 14. dxe4 Re8 is better for Black as White’s own central pawns blocks his queen from entering the game. 13. e3 serves helps White play d2-d4 controlling the center, but I think Nakamura played this move knowing he wanted to play f2-f4, so this move does a nice job of defending the a7-g1 diagonal as a prophylactic measure. Black’s development advantage from playing 9… e4 has dissipated, and now once Nakamura resolves the pin on the knight with f4-f5 and plays Bb2, White’s pieces will be much more active than Black’s. A fantastic move! Sevian’s last move 15… Be7 was made to attack the h4 knight, so I wonder if he saw Hikaru’s thrust to f5 as a legitimate possibility. 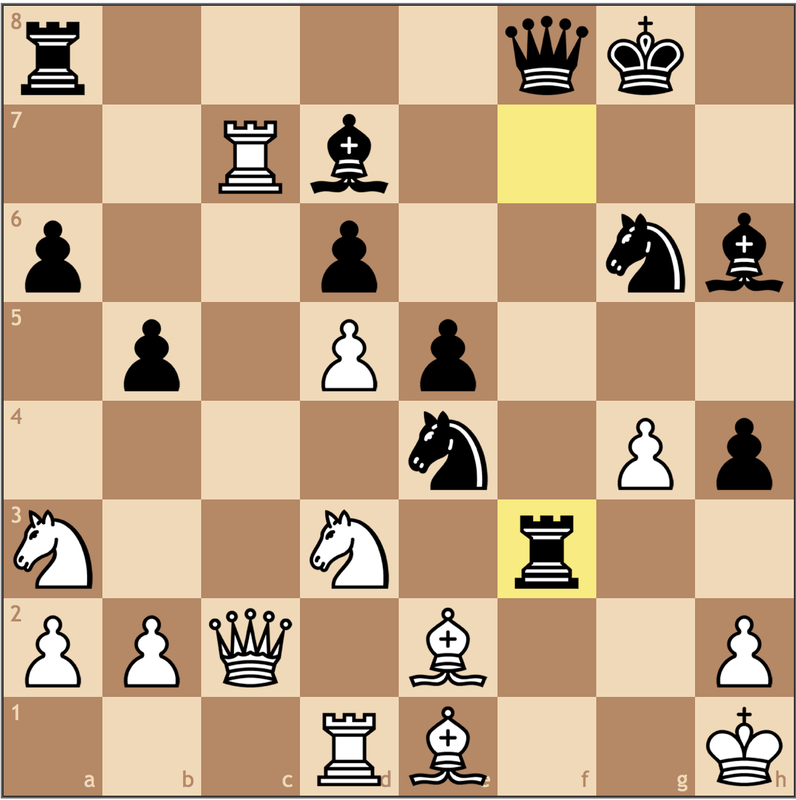 16… Bxh4 is not advisable, because 17. gxh4 Qxh4 18. Rf4 gains tempo on the queen while threatening f5-f6, creating weaknesses in Black’s kingside, which justifies the pawn sacrifice. 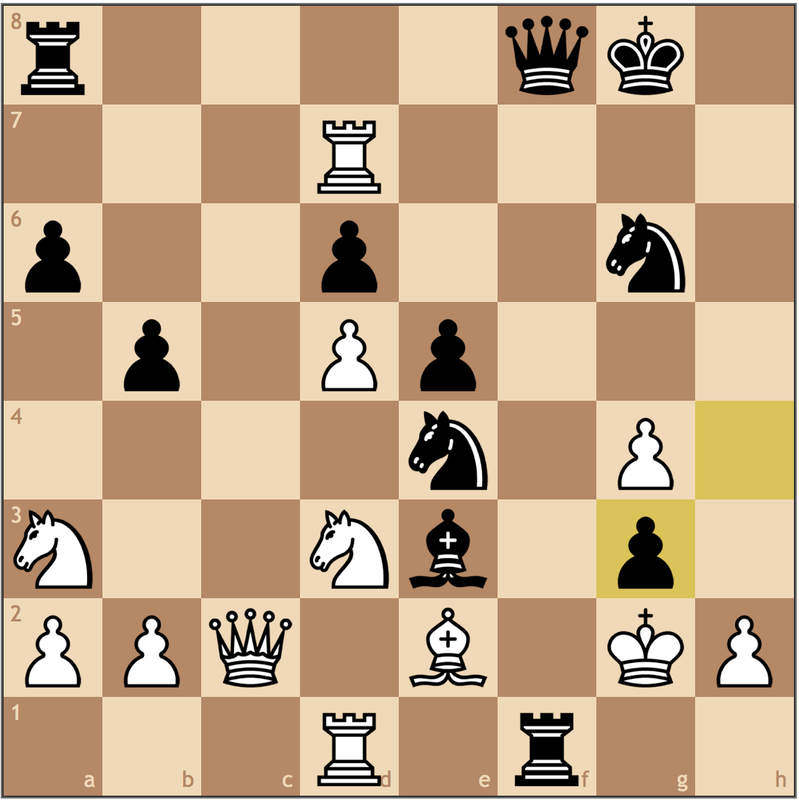 Even if Black doesn’t take on h4, the threat of f5-f6 will force Black to make a concession on the kingside. No rush to infiltrate since White’s development is not completed. 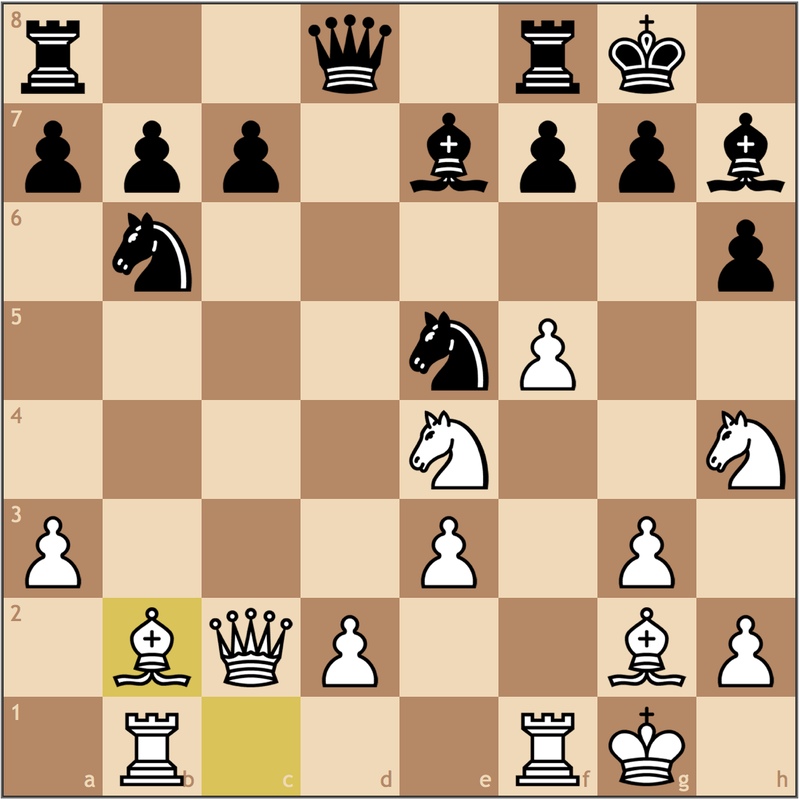 The d3 square offers not counterplay for Black, as after 17… Nd3 18 Bd4 wins a piece and 17… Qd3 18. Qxc7 Nc6 19. Qf4 should give Black headaches. A sad concession. 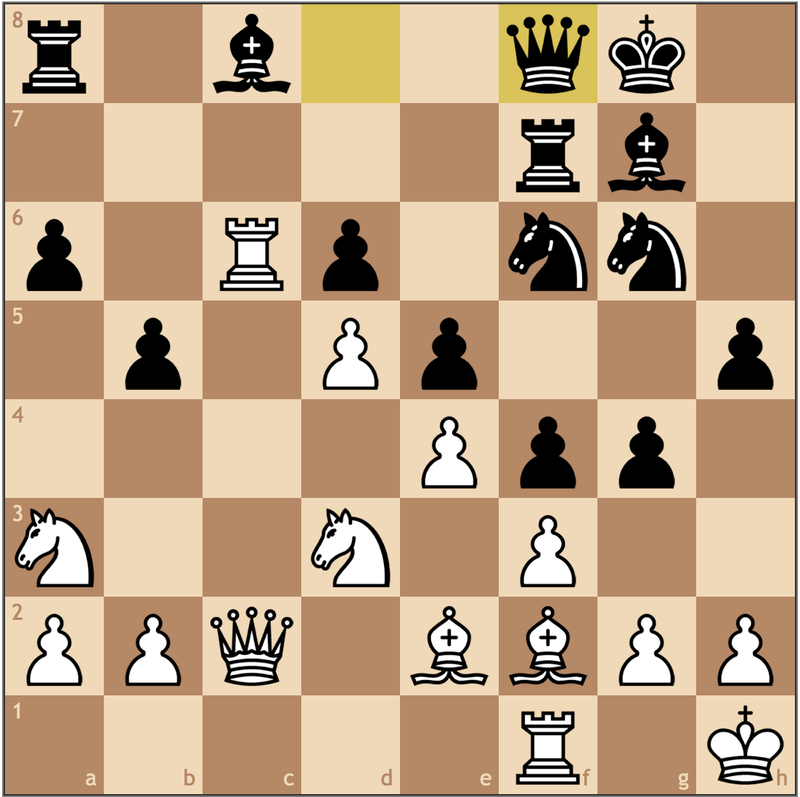 Black locks down the a1-h8 diagonal at the price of blocking in his e7 bishop and making any g7-g6 break impossible. 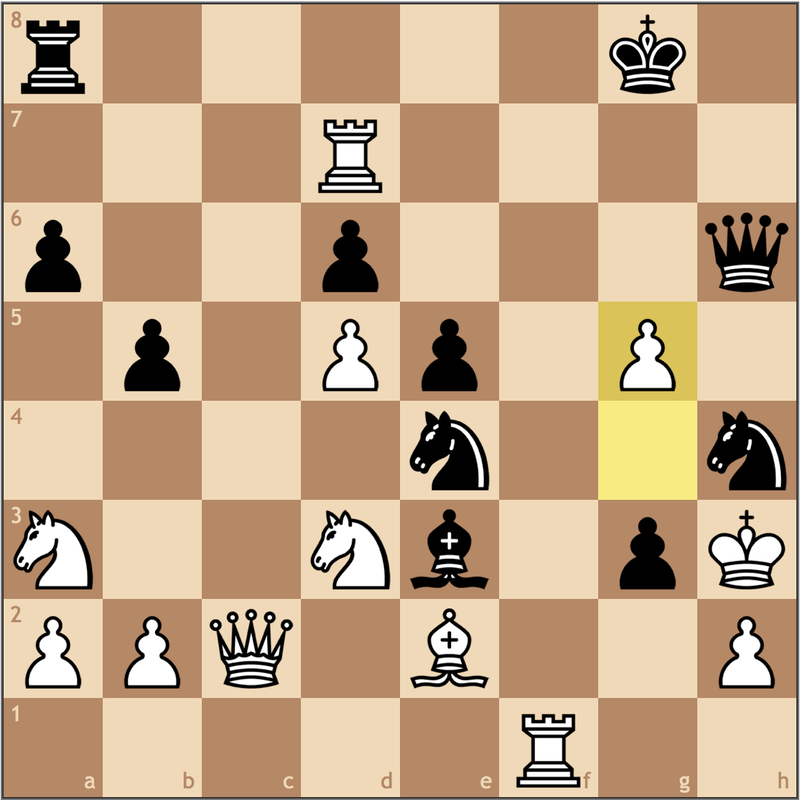 Black now has a lot of light square weaknesses on the kingside, and will struggle to stay in the game. These next few moves are telling as to how white picks up the win. a3-a4 does two things. 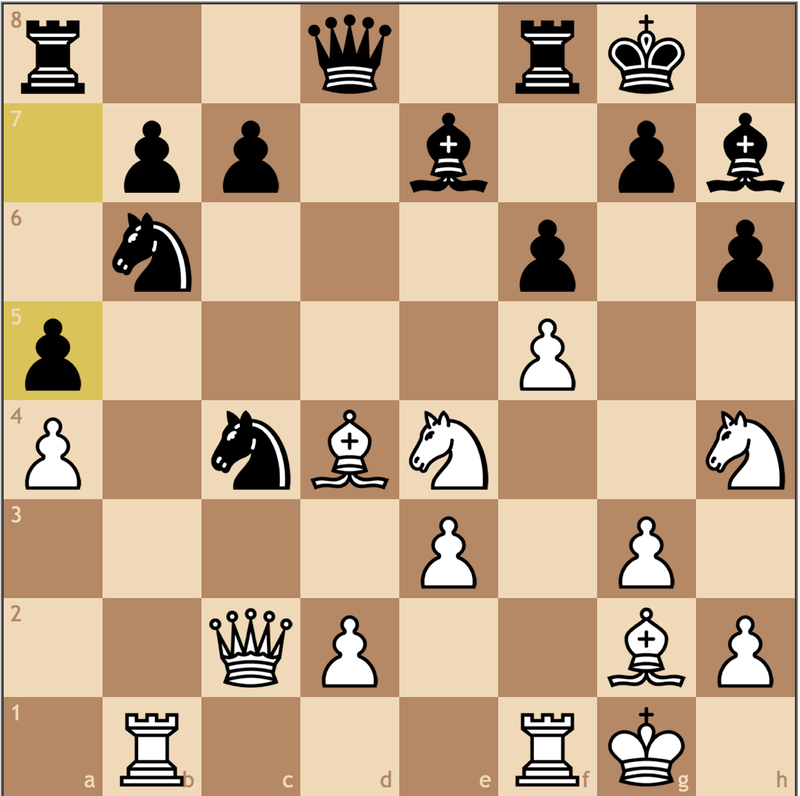 First, it allows the b2 bishop to move without hanging the a3 pawn. But perhaps more importantly, this is a minority attack – if White can play a4-a5 and open up the b-file, his rook on b1 is perfectly placed to dominate the queenside. This is really instructive, as Nakamura wisely decides to shut down both sides of the board for Black before trying to force his way to victory. I’m no grandmaster, but this move can’t help Black. 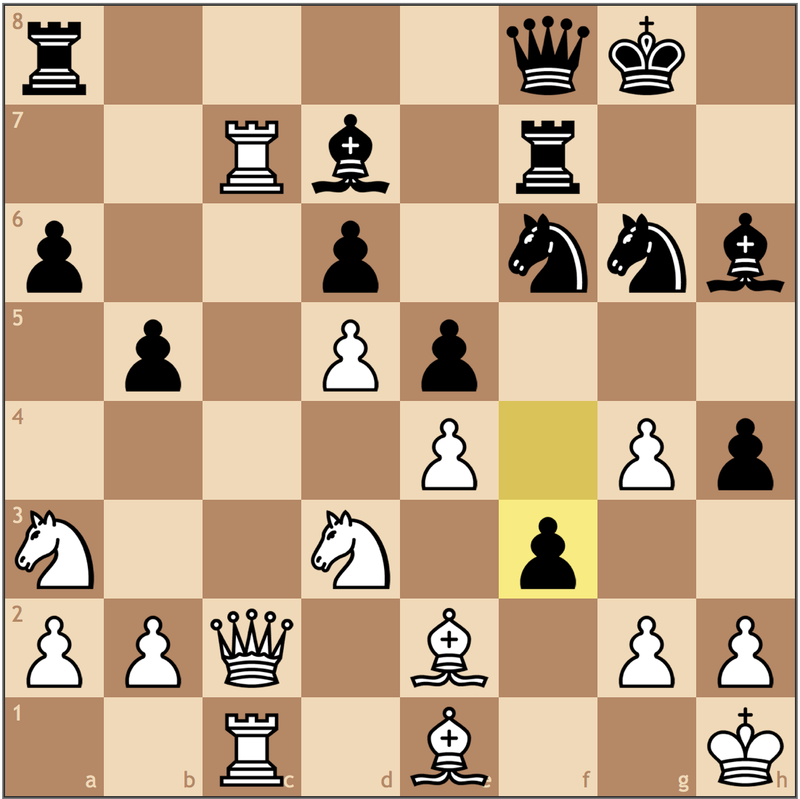 When White decides that he wants to use the g2-bishop to target b7, Black would really like to be able to play c7-c6, and thats not possible now considering how loose the knight will be, making it significant a liability for Black. Looking around the board, it’s hard to find other concessions for Black. Sevian cannot play to reroute his h7 bishop to g8 because of the weak g6 square, and his knight on c4 is stuck, stopping the move a4-a5. 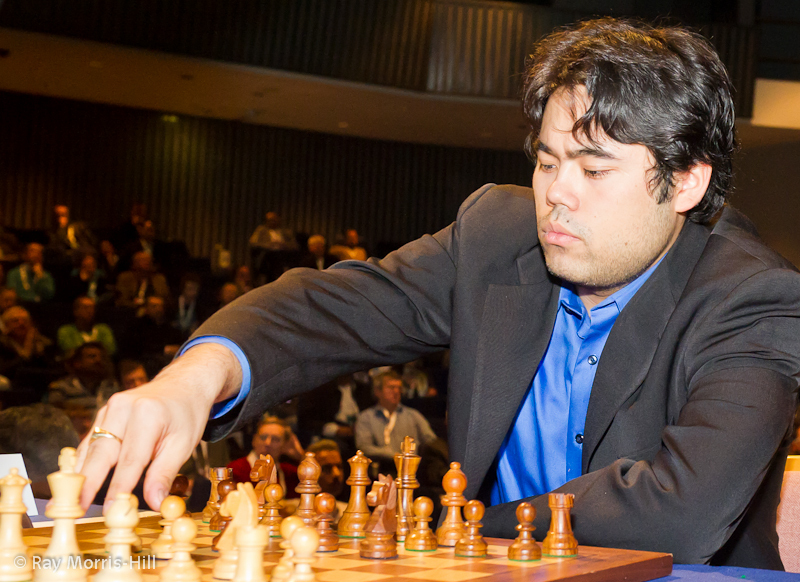 Nakamura cashes in his bishop pair advantage for a pawn and a structural advantage. 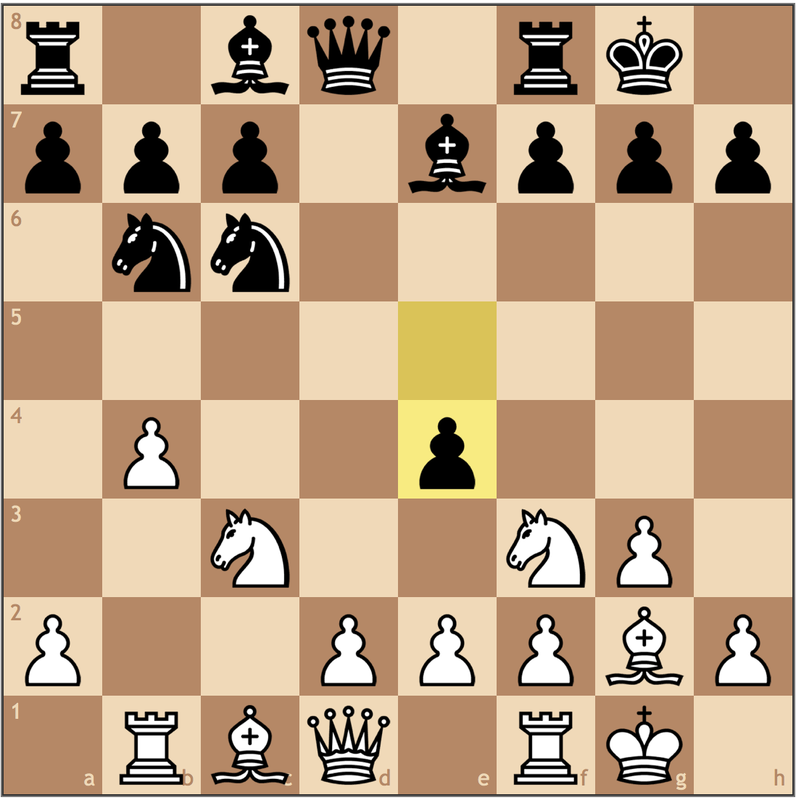 While some might prefer to keep the bishop pair, its important to note that here after this trade on b6, White’s pieces that are left on the board are simply better than Black’s. Hikaru was destined to play this move when he pushed f4-f5 nine moves ago, since then, Black’s position has completely fallen apart, and White’s timing for an attack couldn’t be better. White decided that the queen trade was acceptable given that he could dominate the d-file. 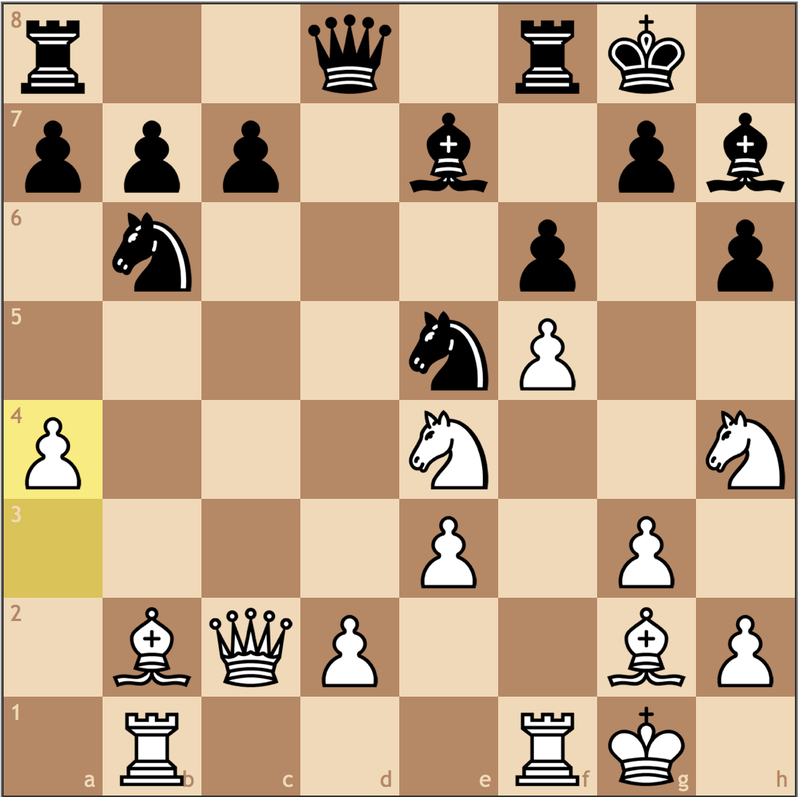 The b6 knight and h7 bishop can’t move so this trade helps White simplify the victory. If I were White, I would have waited a move and played 29. e4, keeping a grip on the center – but that’s because I’m not Nakamura! Here Hikaru left a trap for Sevian because if 29… Rxe3 30. Kf2! Black is busted, no matter where the rook goes. If 30… Rxc3, 31. 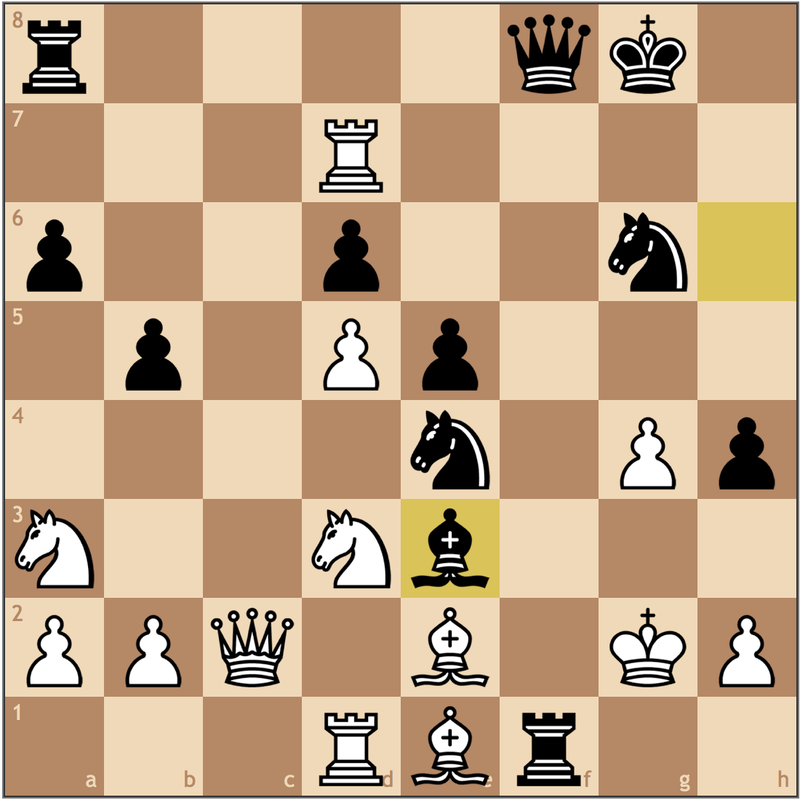 Ng6+ wins as 31… Bxg6 32. fxg6, as Black’s pieces aren’t coordinated to stop White’s back rank threats. If Black retreats with 30… Re5/e7 31. Rd8+ Rxd8 32. Rxd8+ Bg8 33. 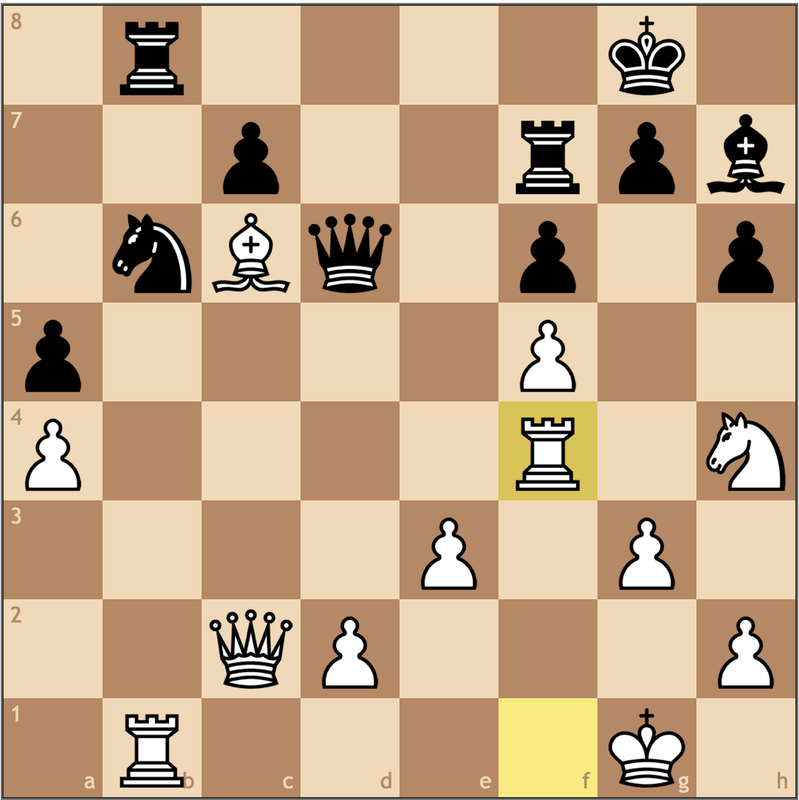 Ng6+, and Black is reminded once again that the bishop is grounded on h7. White disconnects Black’s rooks before going in for the kill. Masterful chess from the current US Chess Champion. 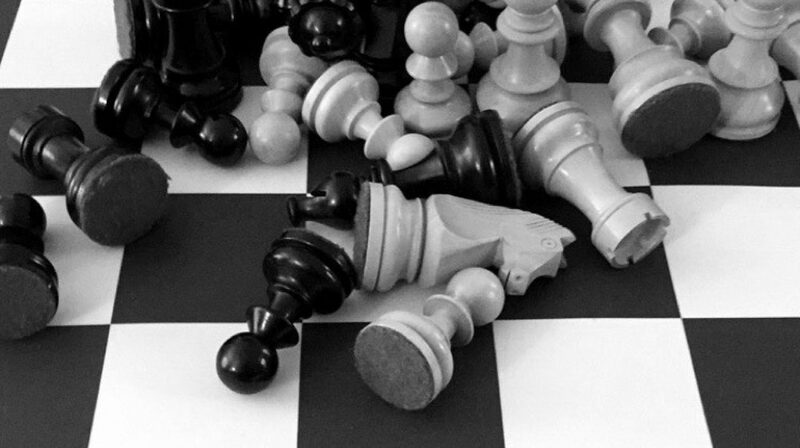 Just a pawn down, Black resigns as White’s pieces are just too suffocating. The a7 knight is immobile, and Black’s rooks are stuck on the back rank defending the king. 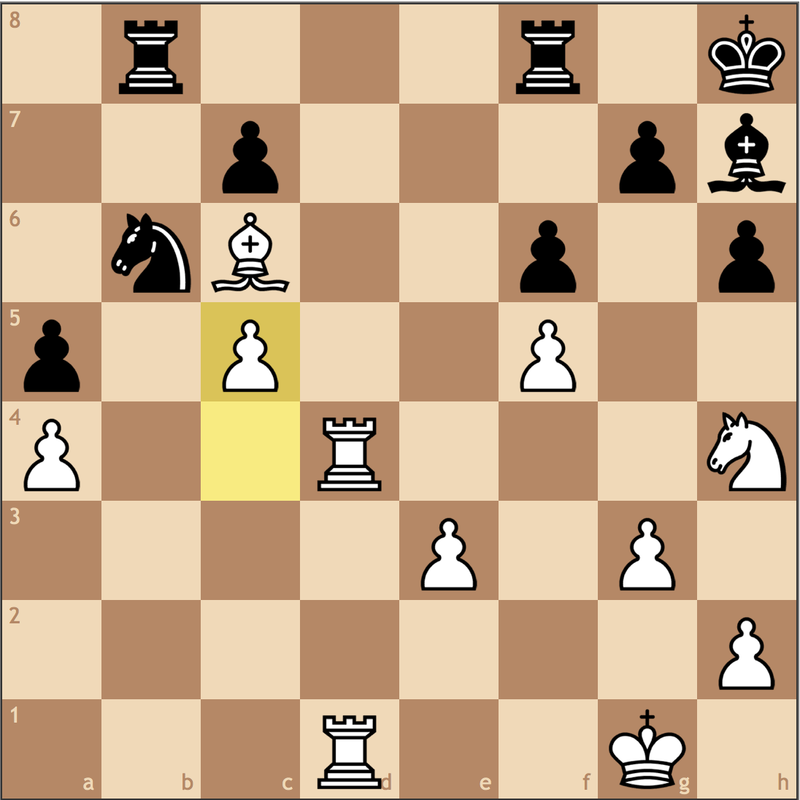 White’s plan is to bring his d1 rook to the 7th rank and meet the defensive …Rg8 with Bg2-d5, winning the g7 pawn. This is something which I think Kramnik is struggling through too – its just harder to compete on the highest levels as an older player. If this alone is a reason for why they make mistakes, then younger players do have some sort of stamina advantage. While that game was interesting, it was mostly equal until Anand played f7-f5 too early and fell apart in the endgame, so it wasn’t the most exciting. With his second place finish in the 2015 FIDE Grand Prix, Nakamura has secured his spot in the Candidates Tournament in March among players like Vishy Anand, Fabiano Caruana, Sergey Karjakin, and Peter Svidler. With Wesley So’s recent switch to the United States, its not too hard to imagine seeing So v. Nakamura becoming a regular rivalry to determine the best American player. That being said, the most exciting game between them may have already happened at this summer’s Sinqufield Cup. Where Nakamura beat So in a dynamic King’s Indian. 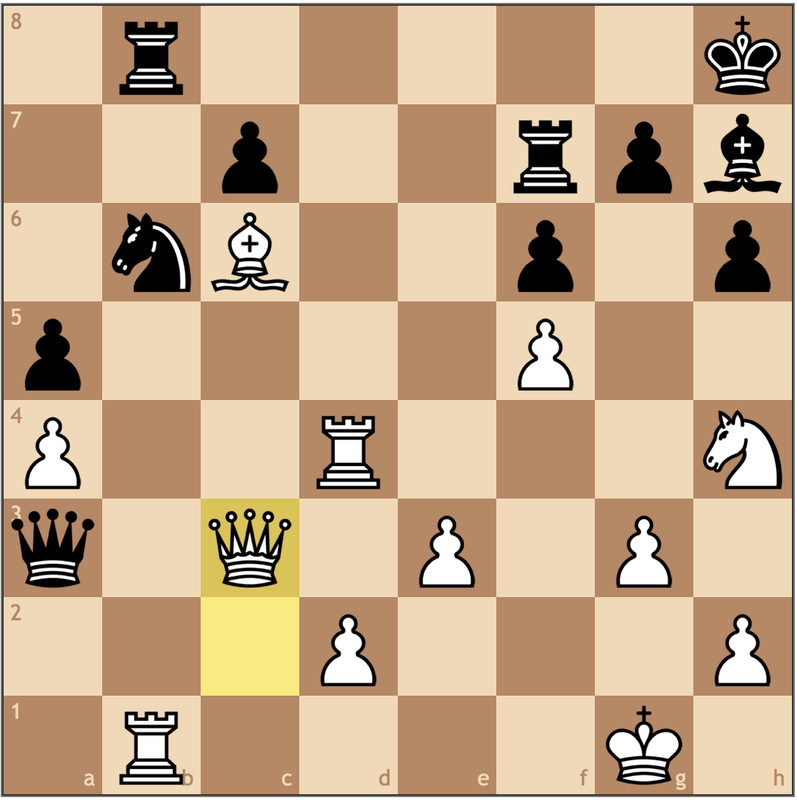 With So’s incredible victory against Ding Liren at the Bilbao Chess Masters earlier this week in the same line of the King’s Indian, I thought that gave this game the nod. 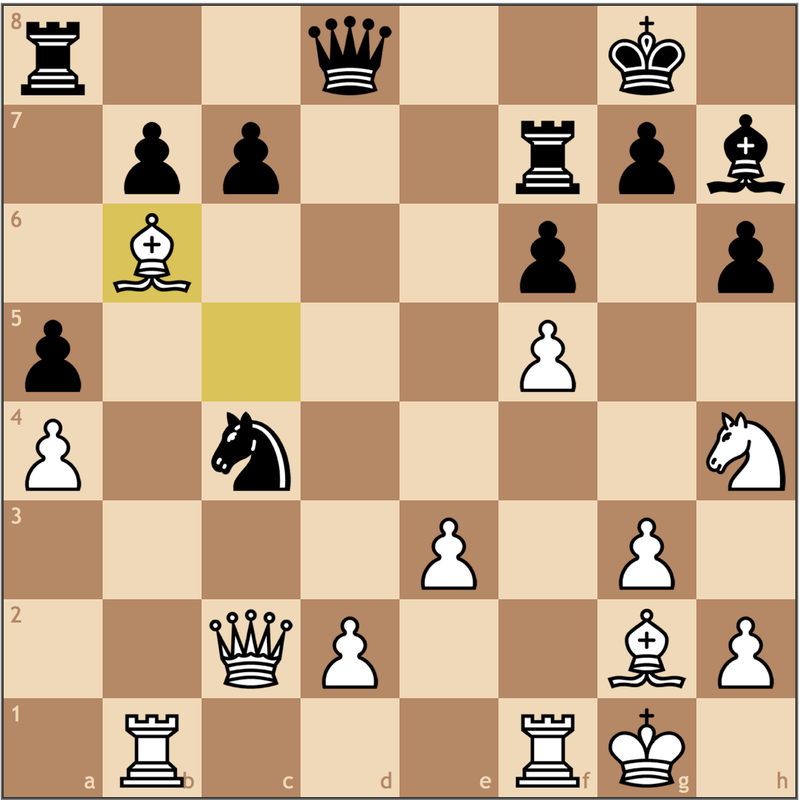 This is all theory, but in his more recent game against Ding Liren, So chose 13. 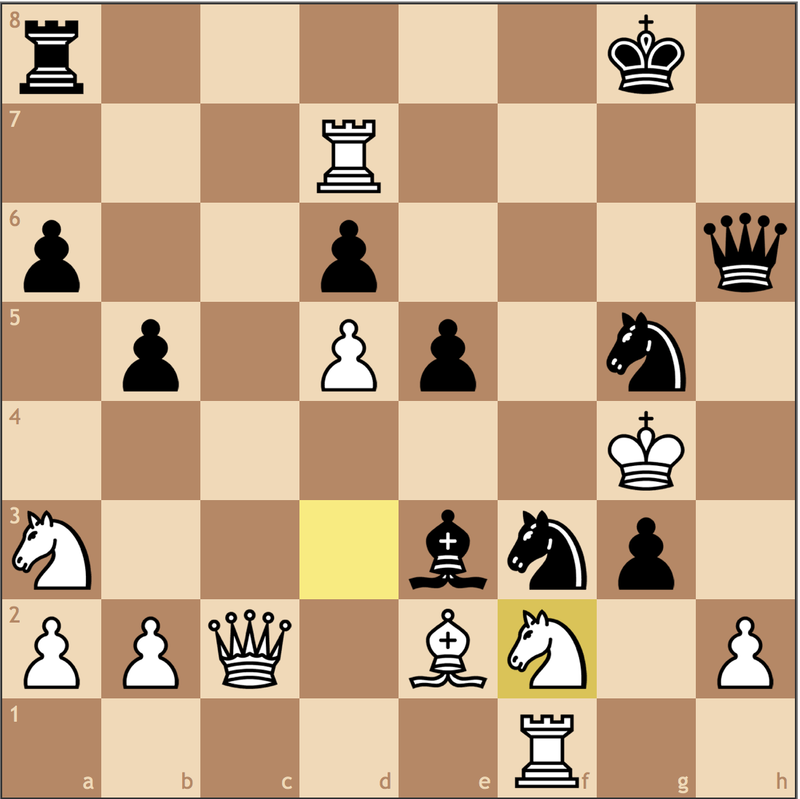 Rc1 with the idea of placing the rook on the c-file before pushing with c4-c5. 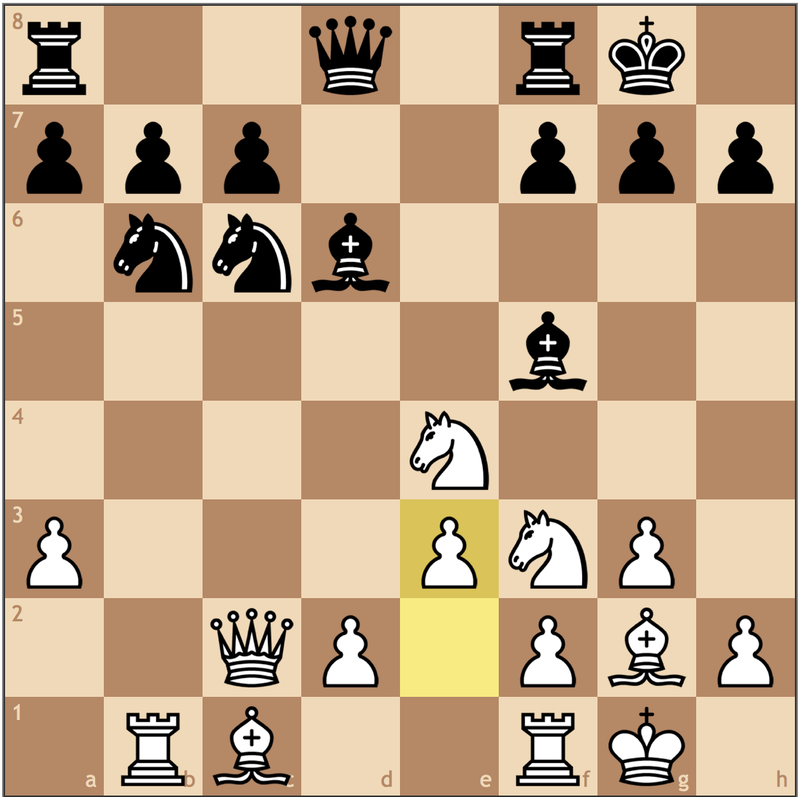 The c6 square becomes weak, but it’s important to remember, this is not a positional game! 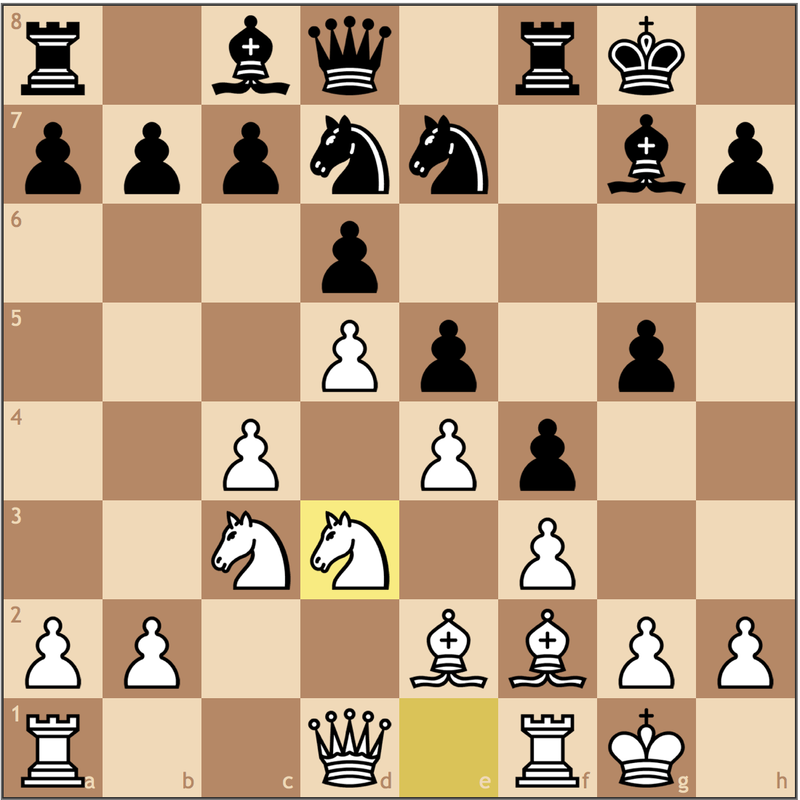 In this race position, both sides will be pressing for the advantage so this move makes it difficult for the a3 knight to get back in the game. Furthermore, the f7-rook offers enough protection as it covers the entire 7th rank. Still mostly thematic play here, but it’s important to notice that Nakamura is not too worried about So’s control over the c-file. 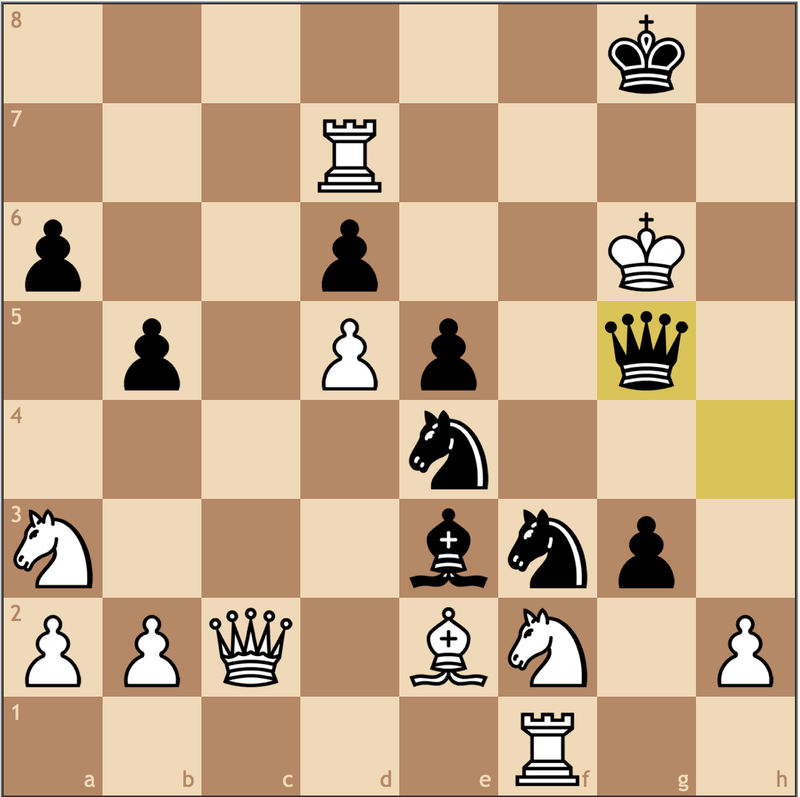 Because the rook on c6 has no concrete threats, Black has time to continue optimizing his army for a kingside plunge. 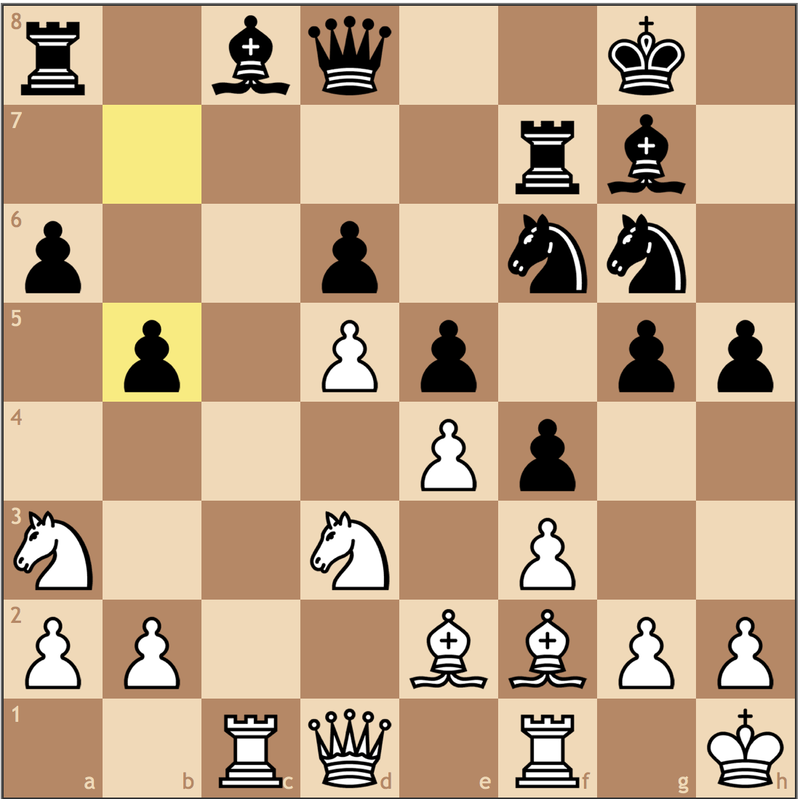 Still improving his pieces, Nakamura puts his dark squared bishop on the best square. 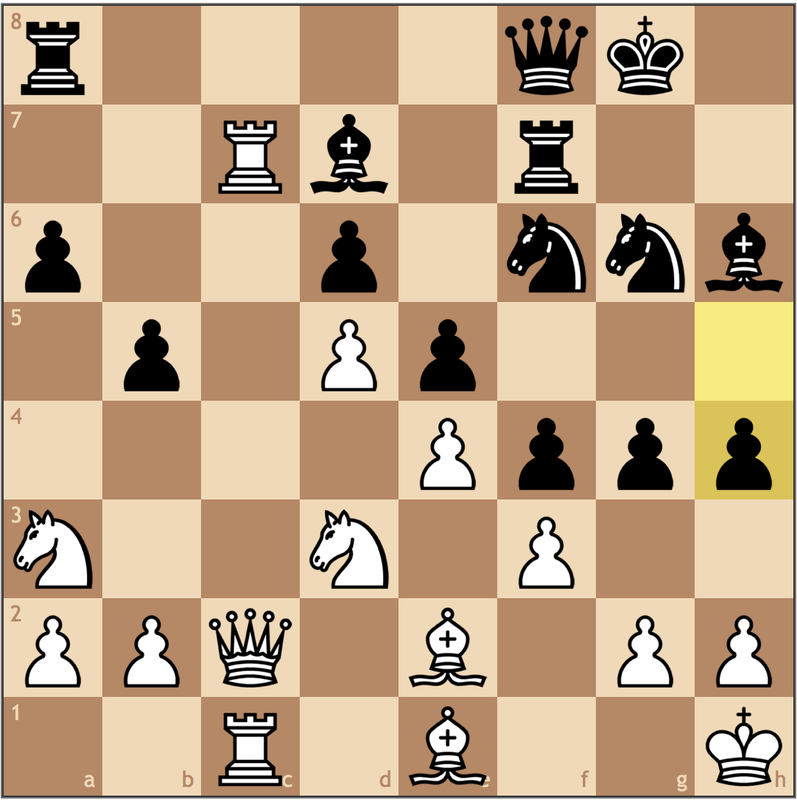 Now, should the f4 pawn be traded, the h6 bishop is mobile and black would stand better. 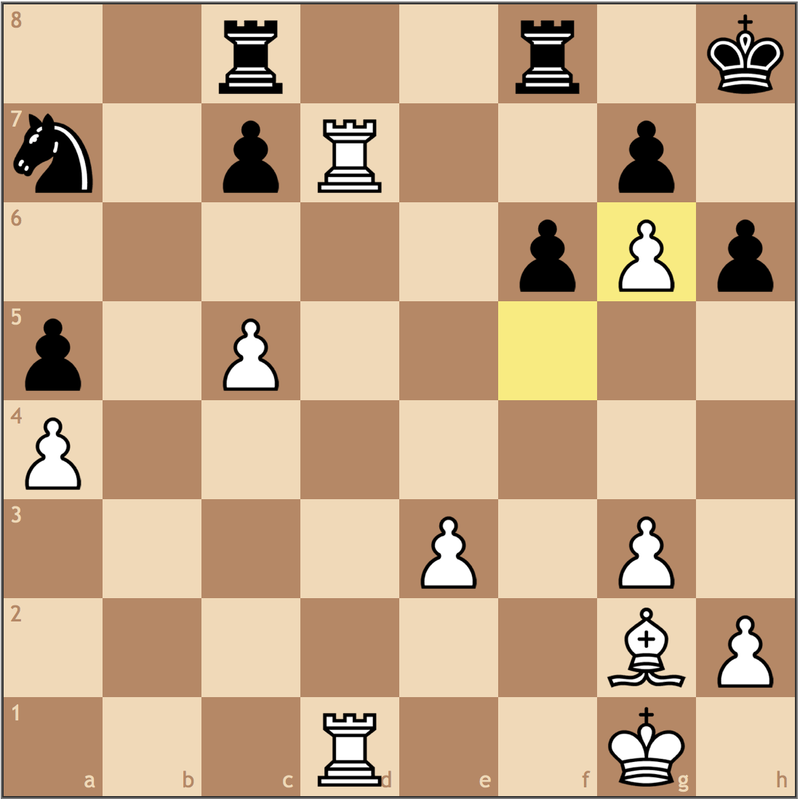 While Black hasn’t taken any attacking approach yet, its starting to become apparent that White has achieved little with his c-file infiltration. Now the idea of …Bh6 seems much more clear! If White does nothing, Hikaru will push …h4-h3 breaking the kingside and planning g4-g3, busting open the c1-h6 diagonal. White’s only chance is to take the bait on g4. In this line, Black still gets the diagonal, but its not the rook that he wants. 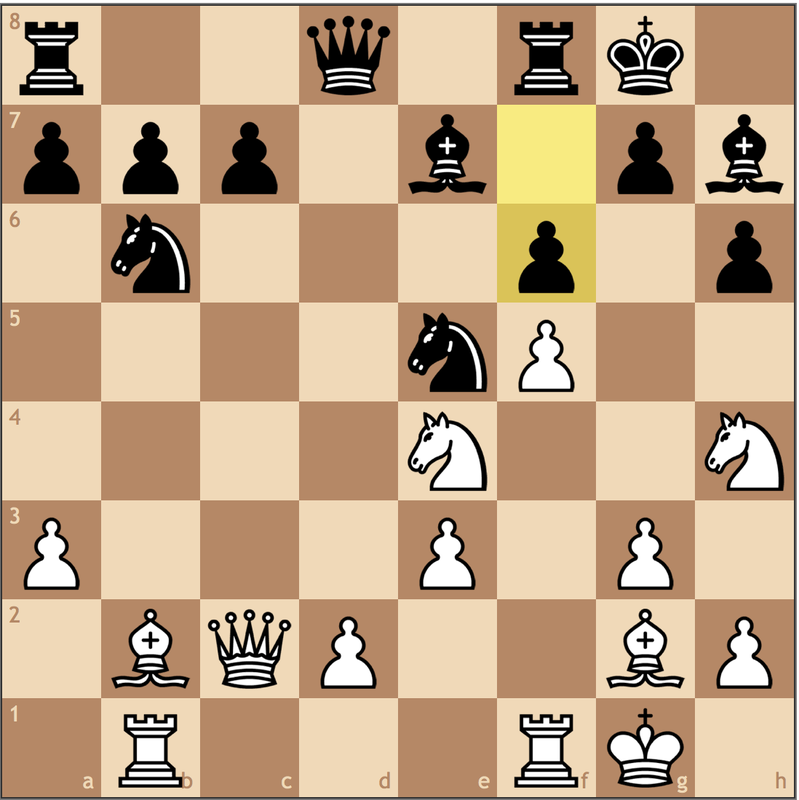 With Wesley’s bishop on e1, his king is not adequately protected as his two bishops act as a wall, stopping white’s rook and queen from defending. 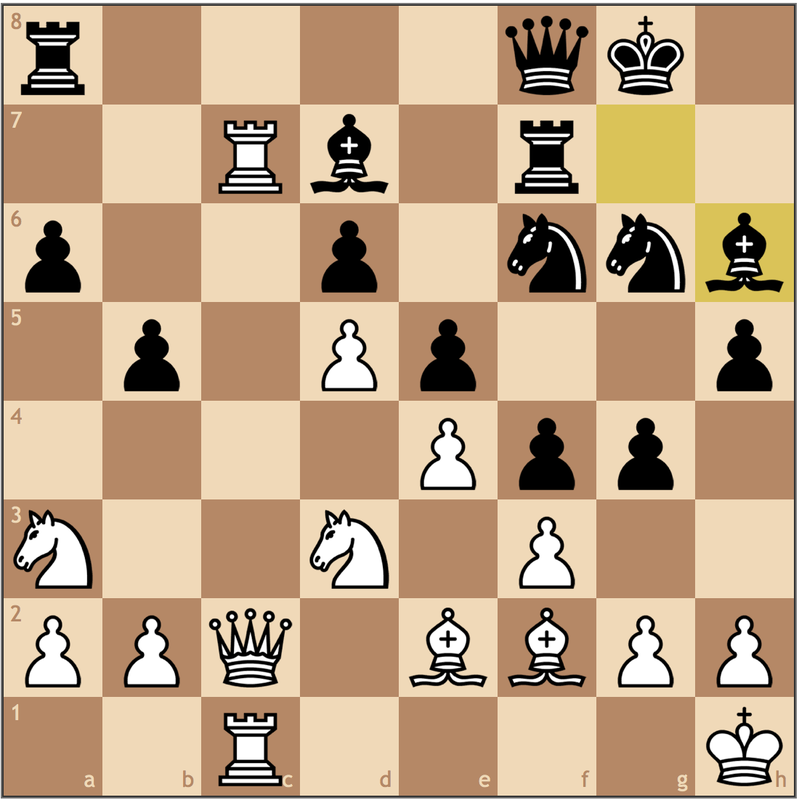 This move seizes the most opportune moment to attack and breaks the center with Black’s next move. White decides that he wants to keep the rook to help defend the king, but this move really shows that So has absolutely no counterplay to Black’s attack. Up a pawn, Wesley is paralyzed by the passivity of his own army. Offering White a choice between being up the exchange on f3, or winning a piece on d7. Wesley better choose one of them, but 28. 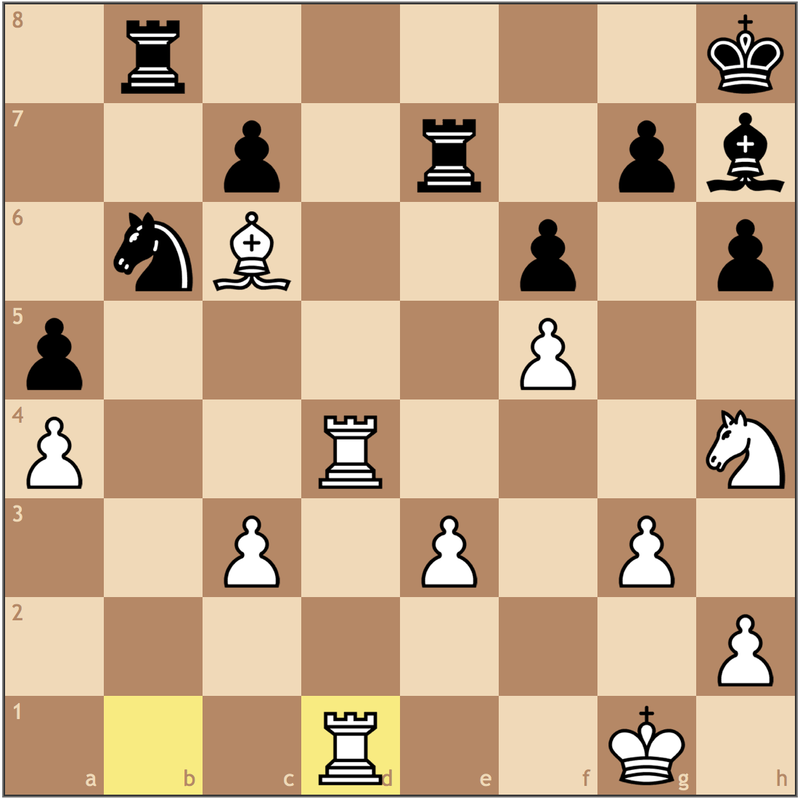 Bxf3 is playing with fire, as 28… Qxf3+ 29. 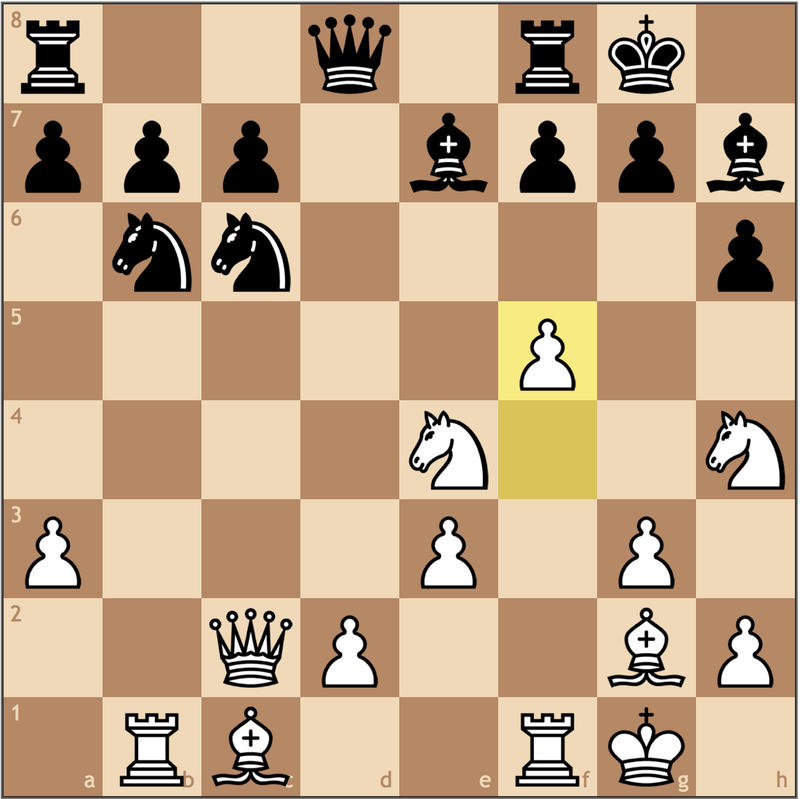 Qg2 Bxg4 leaves the king open and Black with few chances. Offering Wesley more material, but the game is already over. Perhaps Nakamura was jealous of Wei Yi’s “Immortal Game” from earlier this year. Despite being down a full rook, Hikaru continues to ask Wesley how he plans to protect his king. Just as it seemed when Black played 25… f3, the e2 bishop blocks out the queen, and the rook on c7 and knight on a3 seem too distant to really be part of the fight. A last gasp for the king on h3. Unfortunately this isn’t Navara–Wojtaszek (Biel, 2015), and a king march is not the winning idea. 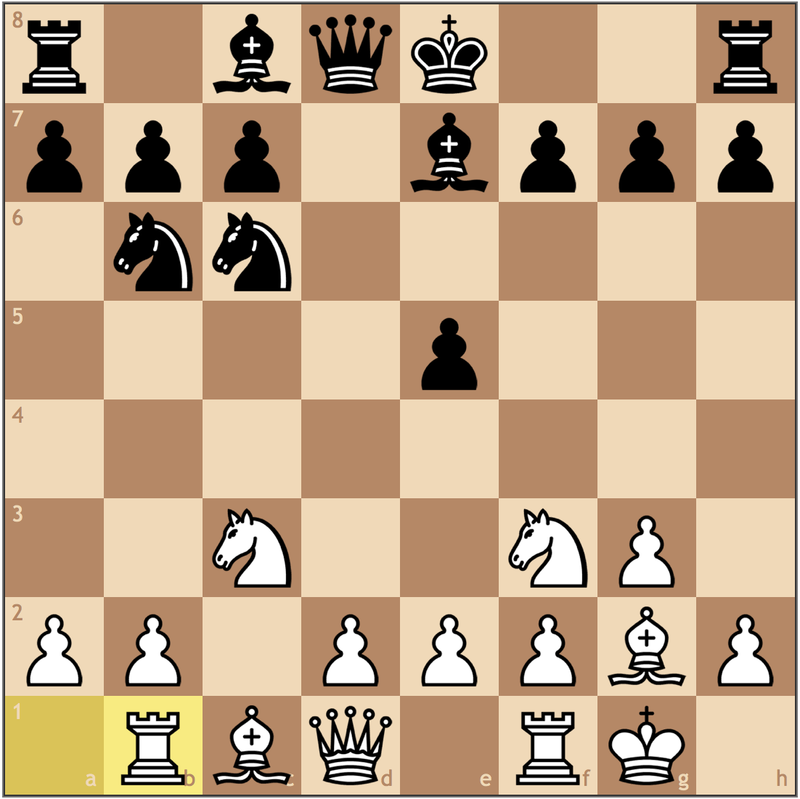 White offers his knight so his queen can finally have access to squares (g6 and h7). However, its too little, too late. In a sporting manner, So lets Nakamura complete the tactic, reaching checkmate down two whole rooks. What a game! I’ve been really inspired by Hikaru’s play as of late, and even though he’s had some disappointing games, he has been the most consistent players this calendar year. Only one hurdle remains for the American – the Word Championship. He’ll have to beat Magnus, not just in one sitting, but an entire match. With the way he’s been playing as of late, I would put my bet on him to get the job done.